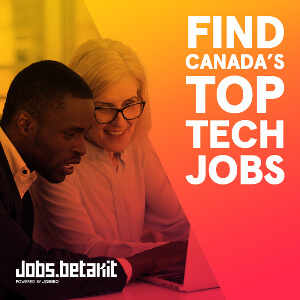 With startups leading the way in Canadian innovation, every day, BetaKit does its part to help fill the talent gap with our BetaKit Job Board. 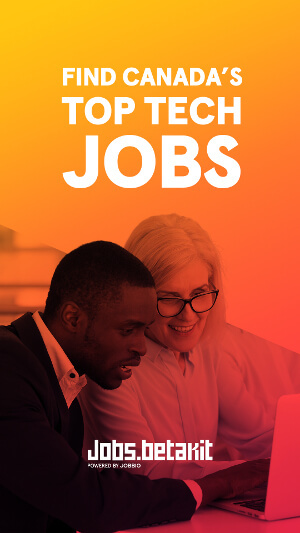 To highlight some of the great places prospective employees can work at across Canada, we’ll put one startup in the spotlight each week to find out what makes their company tick. Right now, QuickTapSurvey is hiring a Java Lead. 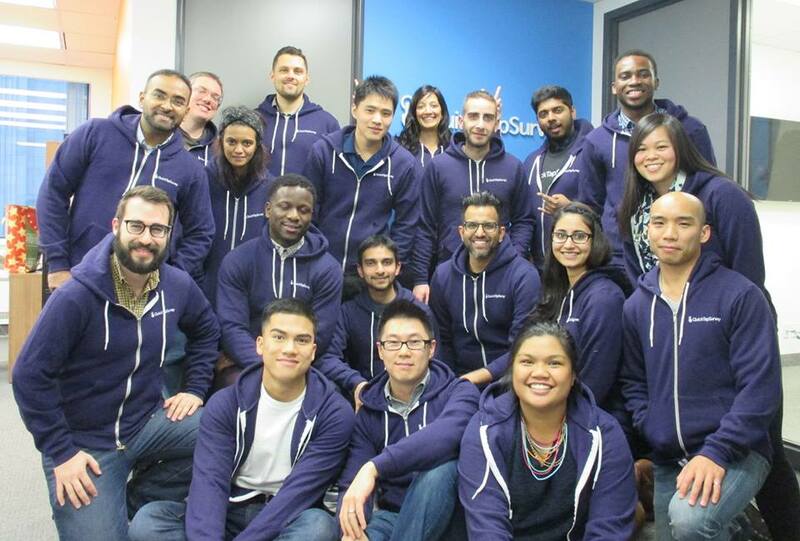 We talked to founder and co-CEO Tishan Mills about the best parts of working there. If someone were to come in to work for QuickTapSurvey on their first day, what’s the first thing you tell them to get them excited to work there? Everything you do will have an impact. You are going to learn a ton and have fun doing it! What are some company perks that people can expect when working at QuickTapSurvey? When working as part of the Java team, what kind of problems could the web designer expect to tackle? What makes the team so dynamic? They will tackle challenges related to building a product that spans the web, iOS and Android and making it all work seamlessly together. The developers we hire will have a chance to explore leading edge tech (e.g. React), they will have a chance to build new spin-off products and build totally new capabilities in our product beyond in-person surveys. It’s always nice to build from scratch and work on brand new things instead of always working on maintaining existing code and bug fixing. The Team Lead will also have the chance to manage a small team and help steer the ship when it comes to input on company direction overall. They will also be able to shape their team through hiring and redefining process. Because QuickTapSurvey spans many platforms (web, ioS, Android), technologies and programming languages, there is a huge opportunity for learning. We also work with an Agile Scrum methodology so we don’t get bogged down with meetings and bureaucracy. And we have fun! In what ways do you help to foster personal and/or professional growth in your team? Almost everything we do is a team effort and I can see QuickTapSurvey becoming more amazing on a daily basis because of that team of very talented people. I think there’s some copy-pasta here. I doubt you “talked to Raise Your Flag founder and CEO Ryan Porter about the best parts of working” at QuickTapSurvey.